In recognition of Give Back month, we’re contributing 15% of show sales as our Host Reward when you host a qualifying show in April. 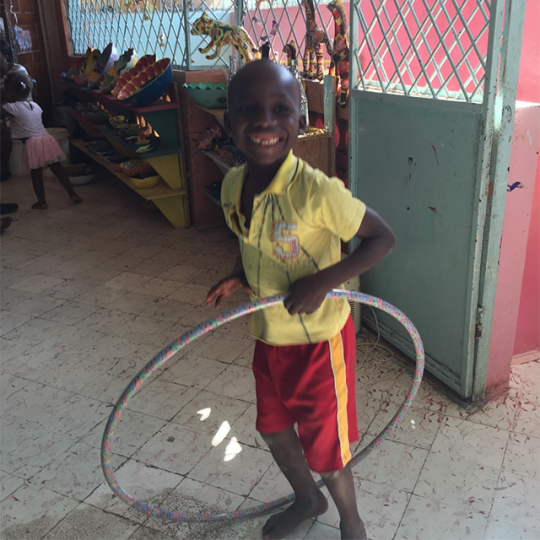 Shown here is a student from the Art Creation Foundation for Children, a charity in Haiti that we have been honored to support through our Give Back initiative. Contact your Ambassador or email host@ashandames.com to schedule a show and give back even more!